Brand: Wilton 1907-1351 Units: 1 set/ 2 pcs. total Set includes one large brush for covering large cake areas or entire flowers and one small brush for details and decorations. Brushes have soft, synthetic bristles that are food-safe and shaped to be used with petal and luster dusts. Set includes one large brush for covering large cake areas or entire flowers and one small brush for details and decorations. 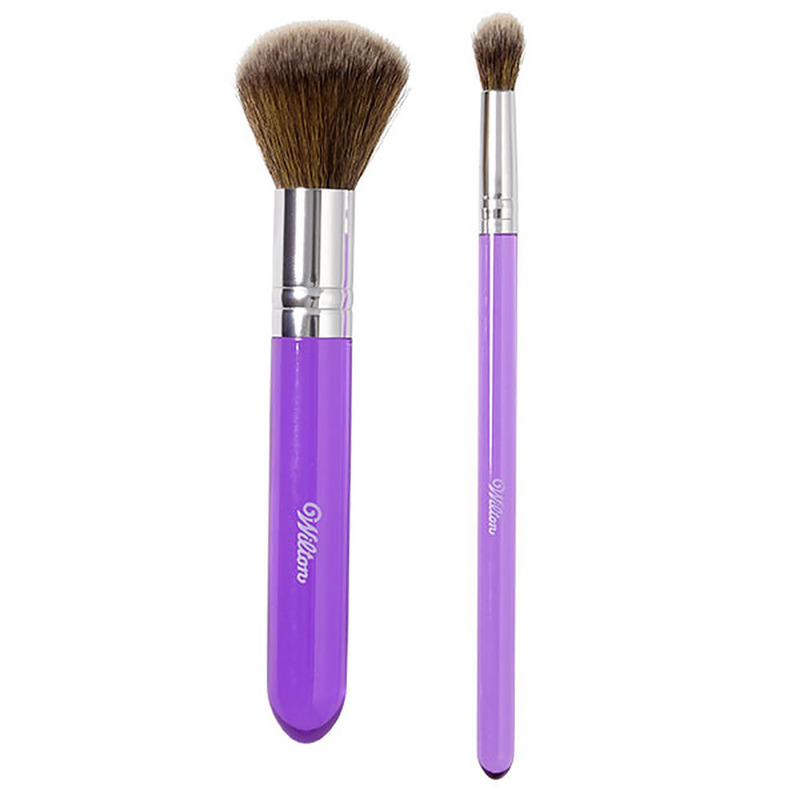 Brushes have soft, synthetic bristles that are food-safe and shaped to be used with petal and luster dusts.